Fortunesoft has years of experience in Content management system development and CMS services. We have experienced CMS developers who develop rich and secure websites. 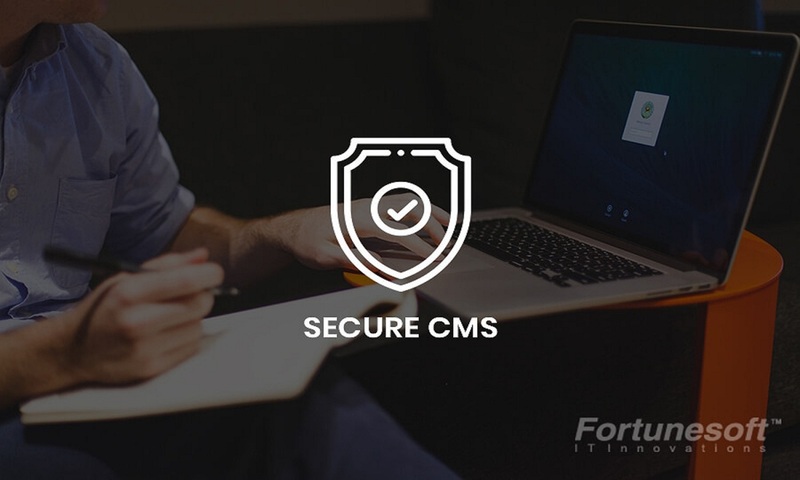 We can build secure CMS websites for your business development. You can reach out to us by filling out Contact us form.